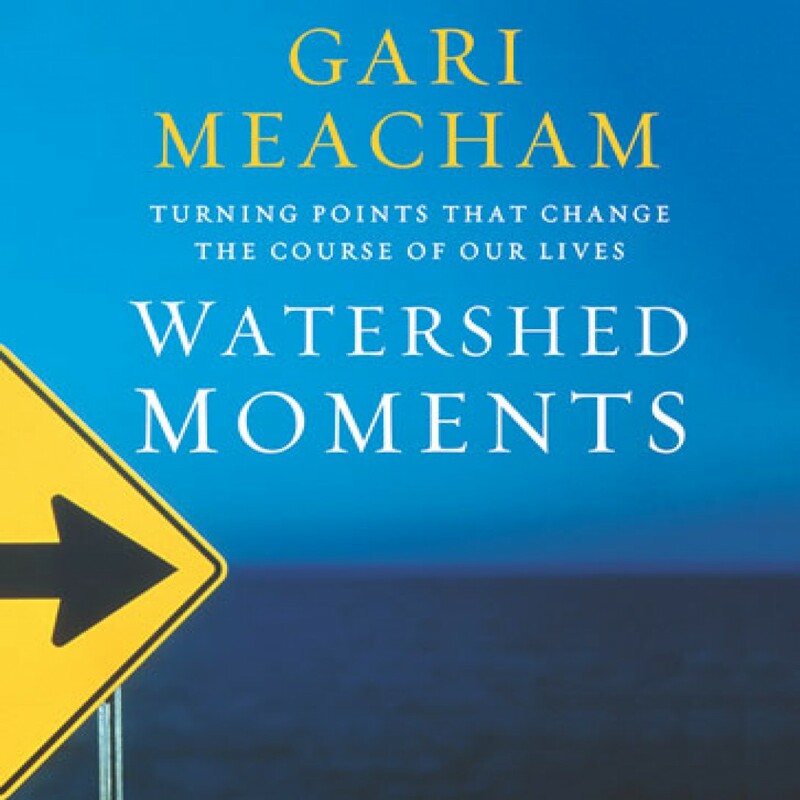 Watershed Moments by Gari Meacham Audiobook Download - Christian audiobooks. Try us free. Our lives consist of moments. Stitched together like the seams on a coat, these moments cloak us in awareness and possibility. But what if we miss our moments? What if we live in a bland state of wandering? Seeking growth, seeking passion---but missing the moments in which God tries to pull the thread through the cloth in the way we've dreamed of? Watershed moments are the turning points in our lives brought on by circumstances which stop us in our tracks.